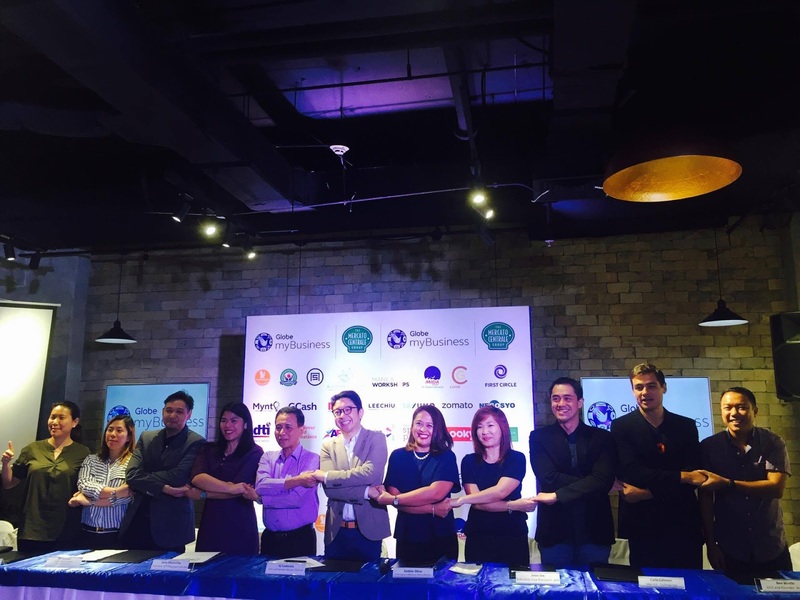 Globe myBusiness Launches Restaurant Business Network in partnership with Mercato Centrale. 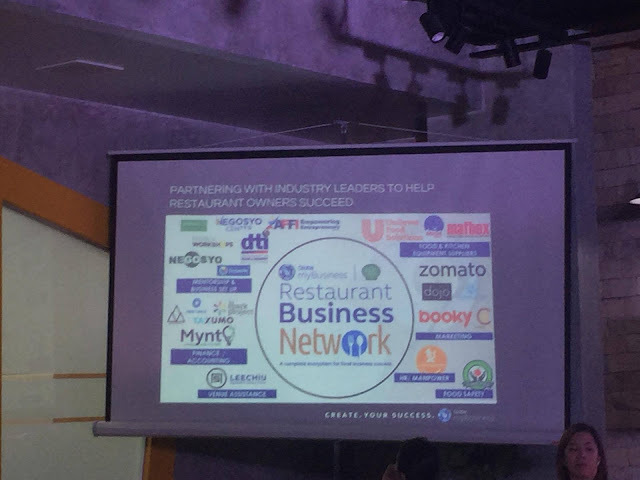 The Restaurant Business Network is the first restaurant and cafe specific business ecosystem designed to provide relevant to companies in the food industries. Through the Restaurant Business Network, restaurant and cafe owners will have access to workshops, events, and other materials on how to improve their businesses as well as new trends and development in the food industry. The business ecosystem offers products and services relevant to member companies. 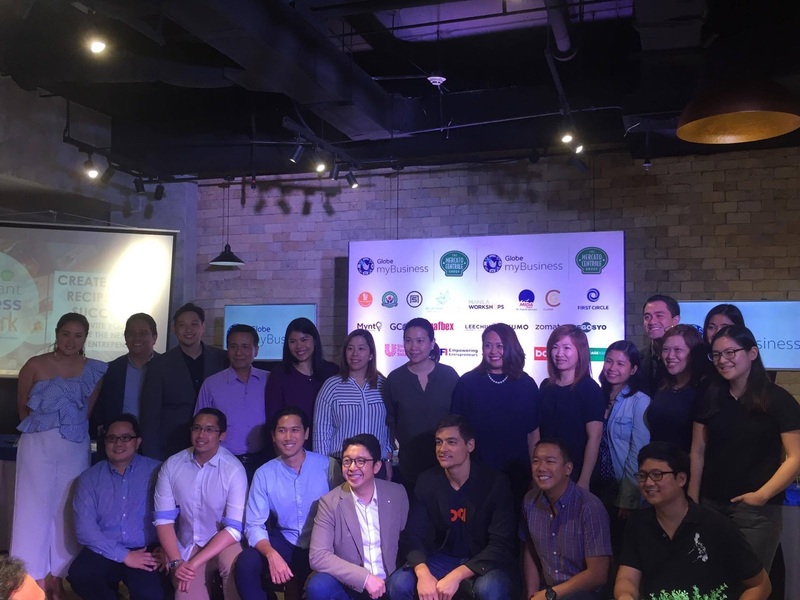 Members of the Restaurant Business Network will also receive exclusive deals and promos from Globe myBusiness and Mercato Centrale. The Restaurant Business Network is a partnership from more than several companies and groups in the food and technology business. Some of the members are: Unilever Food Solutions, Zomato, Mynt, Manila Foods and Beverages Expo and Cebu Food and Beverage Expo, Booky, The Spark Project, Department of Trade and Industry, GoNegosyo, Association of Filipino Franchisers, Lee Chiu Property Consultants, FoodSHAP, Bluespark Solutions, Manila Workshops, MIDA Food, Caper Group, First Circle, Courage Asia Management Consulting, Serve Happy, Taxumo, and many others. These partners have also been a constant player in previous Globe myBusiness customer events. Globe myBusiness, with fully owned Globe start-up Mynt, will launch G-Pay, which will establish the first cashless food park in Mercato Centrale. It will also introduce the latest leading-edge broadband internet technology and software built specifically for restaurants. 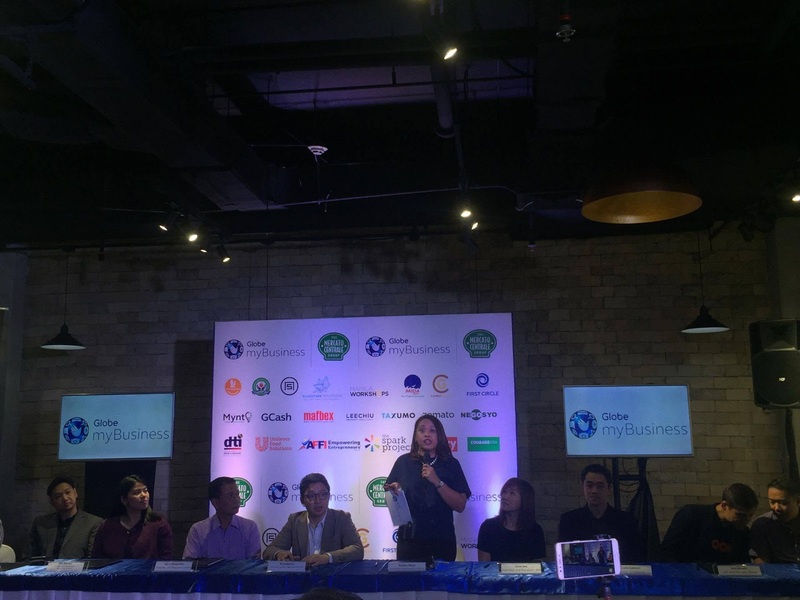 Globe myBusiness will also bring in its latest technology and digitization solutions to the Restaurant Business Network to enhance SME operations, one of which is access to the RUSH Rewards App. With RUSH, restaurant and cafe entrepreneurs can build a custom-branded loyalty app to keep customers coming back by rewarding customers for every visit or purchase. Restaurant and Cafe owners who are Globe myBusiness customers gain instant access to the Restaurant Business Network’s suite of exclusive offers and events. Heng added that those interested in Restaurant Business Network have plenty to look forward to after its first salvo as more events and exclusive offers are already in the pipeline. Globe myBusiness is Globe Telecom’s primary provider of customizable digital solutions to small and medium enterprises. Its main partner for Restaurant Business Network, Mercato Centrale, is the Philippines’ largest night market for food vendors.